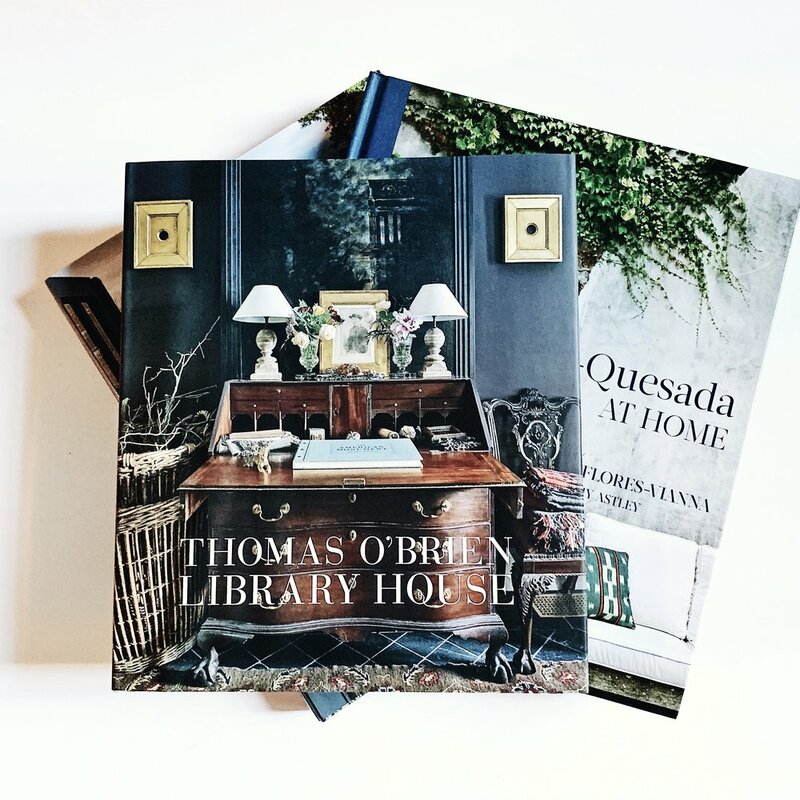 I don’t think you could ever have too many books - and in my case that means design books. This fall there have been some wonderful new releases and I wanted to be sure to share my favorites! Is there anything I missed? Let me know if you have a new favorite that I should be sure to add to my collection!